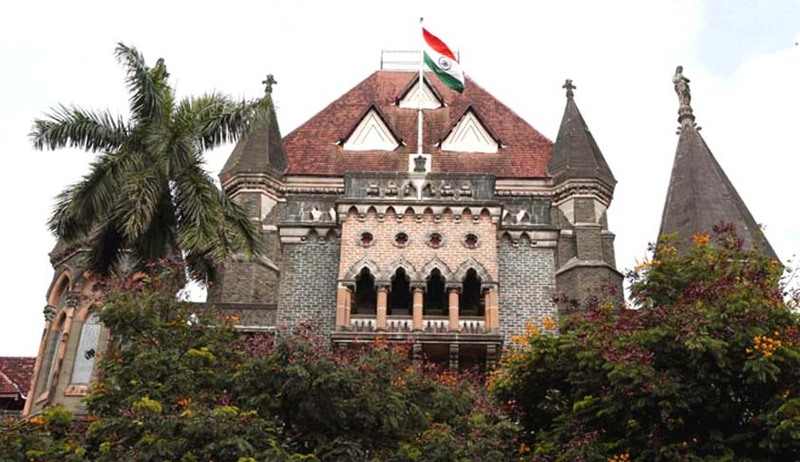 The Bombay High Court has convicted 6 of the ten accused in the Harshad Mehta Scam case also known as the Securities Scam of 1992. Mehta who is said to be the kingpin of the entire scam that broke out in early 1992, died in December 2001 and the case against him was abated(removed) in April 2002. The 236 page judgement was pronounced by the single bench of Justice Shalini Phansalkar Joshi on November 25 and uploaded on Monday. Harshad’s brother Sudhir Mehta and cousin Deepak Mehta have been convicted. While Sudhir has been sentenced to suffer rigorous imprisonment for six months and has to pay a fine of Rs. 50,000 only, Deepak who has been found guilty under various sections of the Indian Penal Code, has been sentenced to rigorous imprisonment of four years and shall pay a fine of Rs.3 lakhs. Apart from them, Coodli Ravikumar, Suresh Babu, Sitaraman who were officials of the National Housing Bank(NHB) have also been convicted. Three of the accused along with Harshad’s cousin Hiten who was 19 at the time, have been acquitted. On July 10,1992 Deputy General Manager of the NHB Manoj Kumar Rakshit lodged a written complaint with the Central Bureau of Investigation against Coodli Ravikumar, Suresh Babu, Sitaraman (all officials of the NHB) and Harshad Mehta and others for causing an alleged loss of Rs. 1214.30 crores to the NHB. This complaint was filed after the Dy.GM conducted an investigation into the transactions along with three other officers of the NHB. They discovered that Ravikumar who was the Assistant General manager of NHB at the time along with Suresh Babu who was the Assistant manager had issued cheques totalling several crores of rupees in favour of Grindlays Bank and State Bank of India for “Ready Forward”(RFs) transactions but without obtaining concerned securities or Bank Reciepts(BRs) causing severe loss to NHB. RFs are basically a secured short term loan from one bank to another. Out of the total figure of Rs. 1214.30 crores, cheques worth 506.54 crores were issued in favour of Grindlays Bank for 14 RF transactions. However, this transaction was deemed as a separate conspiracy by the investigating officer, thereafter it was decided by the High Court and three accused were convicted. In case of the remaining 707.76 crores, cheques were issued in favour of SBI towards ten RF transactions. However, the present judgement is only regarding nine of these transactions totalling Rs.700 crores. The investigation into the case revealed that Ravikumar, Suresh Babu and Sitaraman who were all officers of NHB, committed criminal breach of trust by misappropriating the funds of NHB, by transferring these funds to the account of Harshad Mehta who acted as SBI’s broker. The transfer was made by showing fake transactions of purchase of securities from SBI by forging documents to substantiate the said transactions. Apart from Harshad, other accused were accomplices in the matter. Court has however suspended the verdict for eight weeks in order for the accused to appeal before the apex court which breaks for winter vacation soon.